The golden age of traditional restaurants is coming to an end. Changes in consumer habits, the digital revolution, and the emergence of new delivery platforms have caused a seismic shift in the food service and restaurant industry in the last decade. 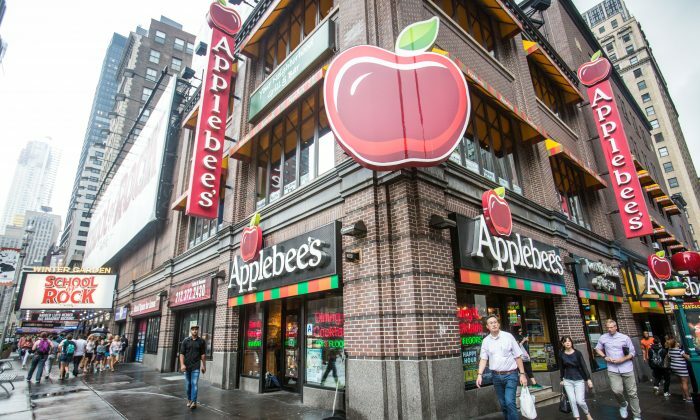 Once popular casual-dining chains like Applebee’s, TGI Fridays, and Chili’s have been the hardest hit. The food service and restaurant industry are rapidly changing, and restaurants are now competing with not just their direct competitors. Alternative outlets, like grocery stores selling prepared meals, online delivery platforms, and meal-kit companies, are also grabbing market share. “We’re living in the fourth industrial revolution,” said Aaron Allen, a global restaurant consultant at Aaron Allen & Associates. However, the revolution did not happen overnight, he said. Most CEOs have ignored sweeping changes for years and thought the falling number of customers had to do with the overall economic climate. They now suffer from a loss of perspective and feel hopeless, according to Allen. In recent years, Americans have been spending less time at sit-down chain restaurants. According to an article published by online business journal Knowledge@Wharton, the growing trend of office workers eating lunch at their desks has hurt the industry. Last year, the number of trips Americans made to restaurants at lunchtime hit its lowest level in four decades, resulting in nearly $3.2 billion in lost revenue for restaurants, stated the article. Consumers want to grab their foods quickly and move on; hence, they prefer prepared meals. And this trend is common across all age groups, including baby boomers. Additionally, more people now prefer healthy options and want to have control over their meals in terms of size and ingredients. This trend has shifted a lot of traffic to supermarkets that offer prepared meals, like Whole Foods, Harris Teeter, and Kroger. “The prices of food at supermarkets, relative to the prices of food at restaurants, has been declining over the past five years,” Miguel Gomez, an associate professor at Cornell University, stated in the Knowledge@Wharton article. Hence, supermarkets can be more appealing than restaurants by offering higher-quality food at lower prices. There is also a rise in anti-chain sentiment, according to Allen. Millennials especially are looking for authenticity and unique concepts that feel relevant to them, he said. The casual-dining chains, popular in the 1990s, don’t stack up anymore. Younger generations are becoming more frugal, according to a McKinsey survey. For example, about one-third of millennial mothers said they’re eating leftovers and packing lunches more often. In addition, the number of Americans working from home has increased in recent years. Nearly 1 million more Americans are working at home than a decade ago, said Allen. So this trend has fueled the rise of food delivery apps like UberEats, Grubhub, and Postmates, as well as meal-kit companies like Blue Apron, Green Chef, and Plated. Tech giant Amazon has also entered the food delivery and meal-kit space. “All these are indicators of the consumer migrating toward more convenient options,” said Allen. Both online delivery and meal-kit services continue to disrupt the restaurant industry, leading more investors to pull their money out from mature brands and invest in these new businesses. “Since 2012, meal delivery and grocery delivery startups have raised more than $8.4 billion cumulatively. To put it in perspective, that’s more than all of the restaurant initial public offerings (IPOs) of the last 16 years, combined,” Allen wrote on his company’s blog. The size of the food delivery market is estimated to be $210 billion. On the other hand, meal kits, which deliver recipes and ingredients directly to the customers account for only $1.5 billion of the $800 billion grocery industry, according to a CNBC report. And although both sectors are growing at a tremendous pace, some companies are struggling due to increasing competition. For example, Blue Apron, the largest meal-kit provider in the United States, went public last June, but disappointed investors. The company lost more than half of its public market value since its IPO due to Amazon’s foray into the grocery sector, as well as soaring marketing costs. 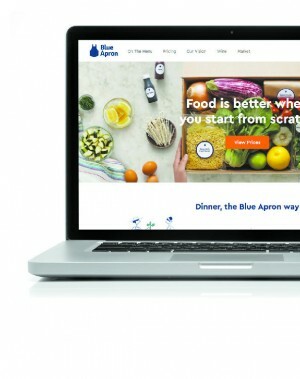 Three days before Blue Apron’s IPO, Amazon announced the acquisition of Whole Foods for $13.7 billion, presenting a big challenge for the meal-kit sector. “Amazon’s acquisition of Whole Foods could be a tremendous game changer,” said Allen. It will not only affect the meal-kit players but also reshape U.S. grocery and restaurant industries. The merger can even change the way Americans dine. “There’s going to be a lot of ripple effects,” he said. Casual-dining restaurants (CDRs) were once popular among consumers for offering quality food at affordable prices. But that reputation changed in 2015 when CDRs recorded the weakest growth among all restaurant categories. Meanwhile, quick service restaurants (QSRs) and fast-casual chains started to steal market share from casual dining by improving their quality. Arby’s, for example, is a good turnaround story among QSRs, according to Allen. The company enhanced the quality of its food while maintaining its fast food price point. McDonald’s is also emulating the same strategy. Shares of McDonald’s rose nearly 30 percent year-to-date, reaching new highs. The company reported positive second-quarter results, thanks to its turnaround efforts under the new management, which included the launch of its new signature sandwiches. 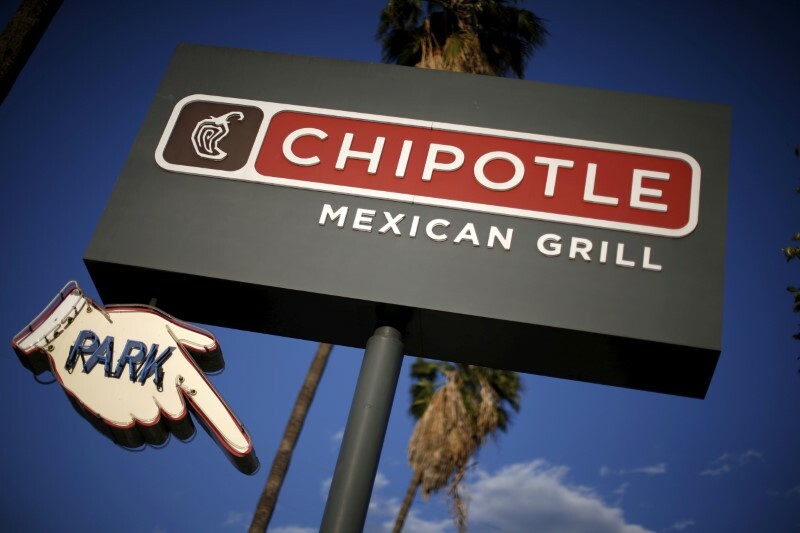 In the fast-casual segment, Chipotle’s market share doubled in the last 15 years, reaching 43 percent by 2015. Among traditional brands, Domino’s Pizza is by far the biggest winner, according to Allen. In share price performance, the pizza maker has outperformed most prominent technology stocks thanks to a heavy focus on digital innovation. Starbucks and Panera Bread are other winners. While many chains still use excel spreadsheets to analyze consumer data, Domino’s, Starbucks, and Panera Bread have invested in far more sophisticated technologies, including machine learning and artificial intelligence, he said. Panera Bread recently announced it would begin offering delivery service as well to capture more market share. The way things look at the moment, it is going to be hard for many traditional casual-dining chains like Applebee’s, TGI Fridays, and Chili’s to follow suit.